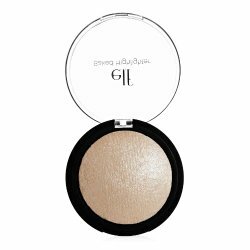 Up to 70% Off Silver Best Sellers on Amazon! 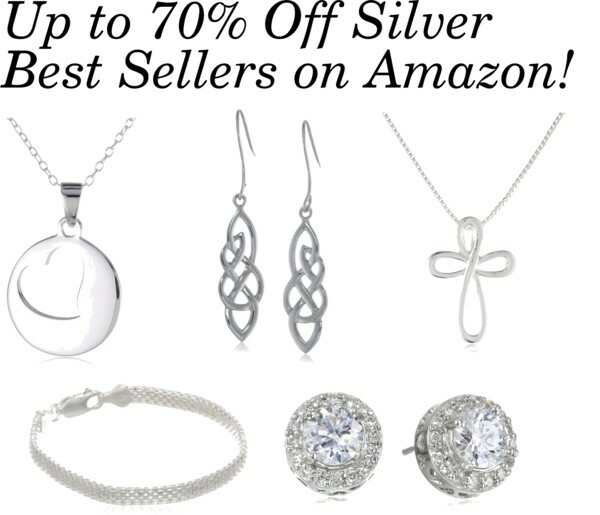 Now through Sept. 15th you can score up to 70% off silver best sellers on Amazon! This makes for some great deals with prices starting under $10. Check out our top picks below and let us know what you score in the comments. 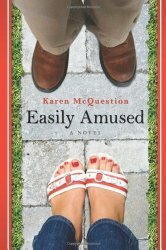 Highly Rated Romance Novel Only $2! Juicy Couture Perfume Rollerball Only $8.95! 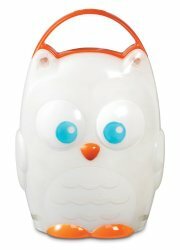 Vacu Vin Wine Saver Only $13.21! Love wine? Today’s deal is for you! 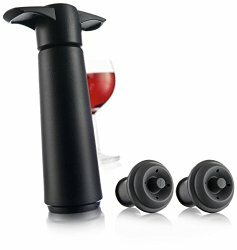 Today, September 5, you can snag the Vacu Vin Wine Saver Vacuum Wine Pump with 2 Stoppers for only $13.21 (reg. 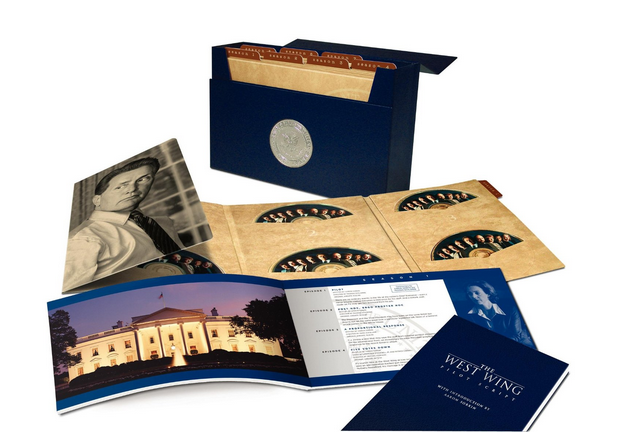 $14.99!). This wine pump preservers the flavor of opened wine for up to ten days! That means no more wasted wine. Yay! Here are a few more reasons this wine pump is an amazon best seller. Highly Rated Dead Sea Mud Soap 48% Off! 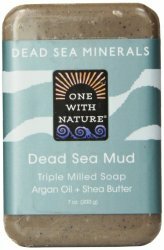 Right now, you can score this One With Nature Dead Sea Mud Soap for only $3.09 (reg. $5.99!). 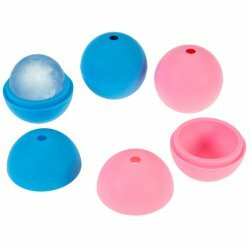 According to reviewers, this soap leaves lasts a long time and leaves skin feeling smooth and clean. Sweet deal! Here are a few more reasons this soap is an Amazon best seller. 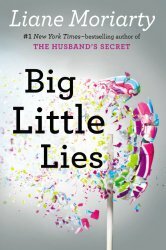 New York Times Bestselling Novel 59% Off! 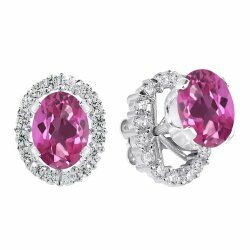 Highly Rated Earrings Only $19.99! HOT! 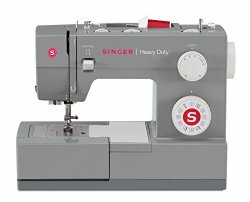 Singer Sewing Machine 75% Off! 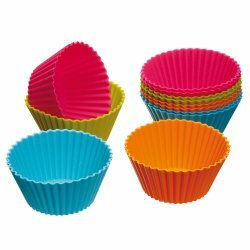 Silicone Cupcake Cases Under $5! Calvin Klein Women’s Obsession 66% Off!